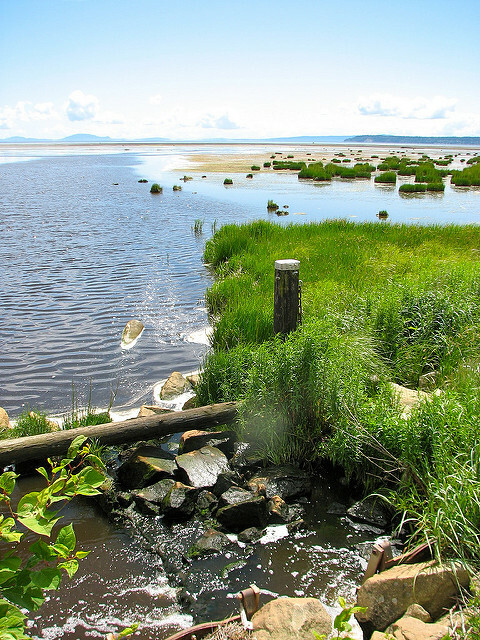 Explore Boundary Bay Regional Park with its dune plants, bird life, & views of ocean & mountains. 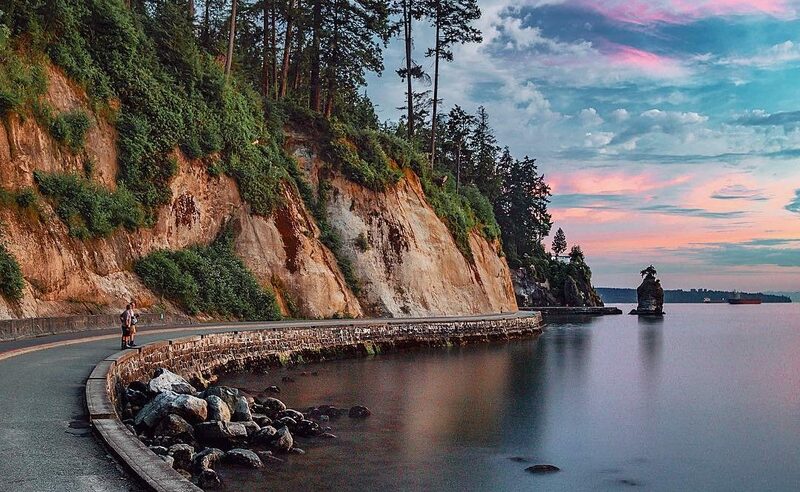 Walk through residential areas of Boundary Bay & Beach Grove which used to be full of small cottages. Check out the “Secret Garden.